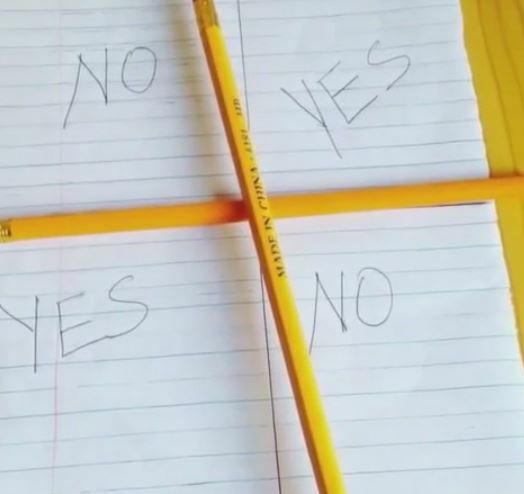 Find out what exactly is behind the "Charlie Charlie Challenge." 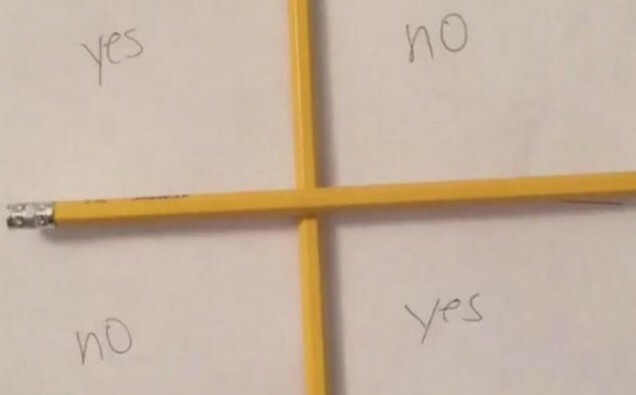 Anyone who uses at least one platform of social media by now has most likely heard of the internet phenomena that is the “Charlie Charlie Challenge.” Driving their parents and teachers insane, Charlie Charlie is an Ouija board-like game where kids take two pencils and a piece of paper and try to summon a Mexican demon. Take two pencils and place them on top of each other to make a cross. Ask the question “Charlie Charlie, are you here” or “Charlie Charlie do you want to play?” or something of that sort. Wait for gravity to take it’s toll and move the top pencil. Upload your horribly shot video to YouTube. 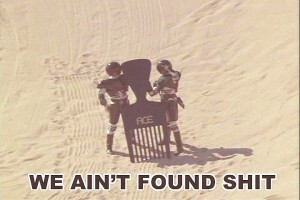 Seriously, all I found were some drawing graphite pencils. I figured, hey better than nothing and hopefully Charlie doesn’t mind. So I summoned Charles and waited what felt like an eternity for absolutely nothing to happen. I tried a few times and whatdoyaknow those pencils didn’t move an inch. Okay, maybe I should have not put other answers besides ‘yes’ and ‘no’ but that just seemed to damn boring. I figured I’d spruce things up with my eightball-like? answers. I was going to make a new board but figured I didn’t want to spend my morning talking to pencils. So there you have it: gravity, awkward pencils and Americans making crap up are to blame for this annoying social media trend.